Landscape in Figeac. The city is an invitation in a beautiful time travel. 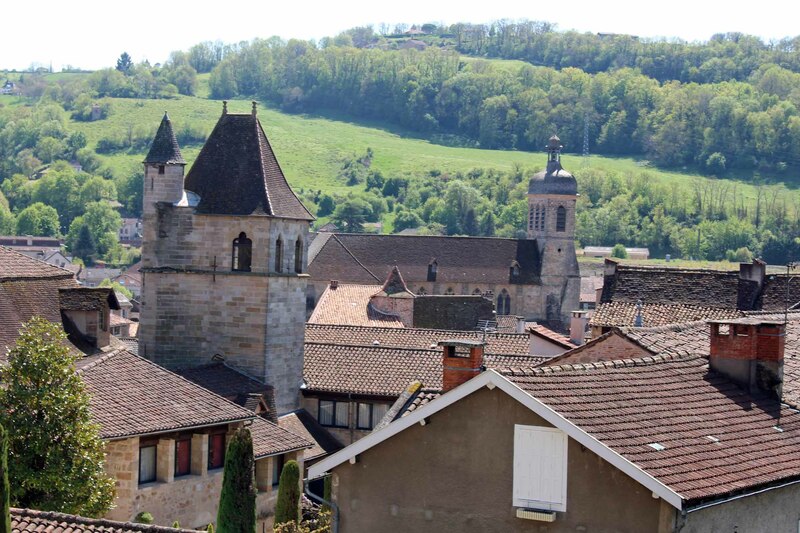 Figeac is situated on the road of the pilgrimage of Santiago de Compostela.